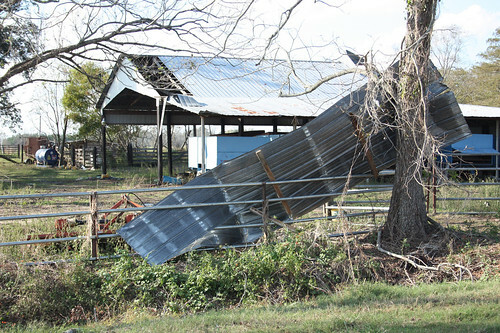 The impact of agriculture damage from Hurricane Michael is rippling through southeast Alabama’s regional economy. 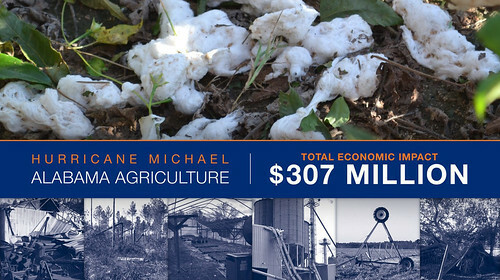 The associate director of the Alabama Cooperative Extension System said that total agriculture impacts top more than $300 million and could cost the region more than 2,500 jobs. 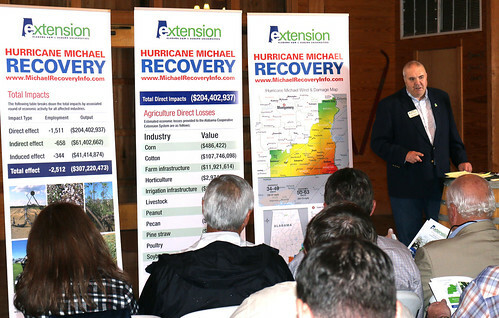 “Our analysis shows it could mean as many as 2,500 jobs lost or affected in the Wiregrass economy,” he said of this southeast Alabama region known as the Wiregrass. “The job impact occurs through decreased agricultural activity in the region and the downstream effects through the supply chain and on main street. Find the complete report online at www.aces.edu. Losses from Hurricane Michael totaled $307 million.